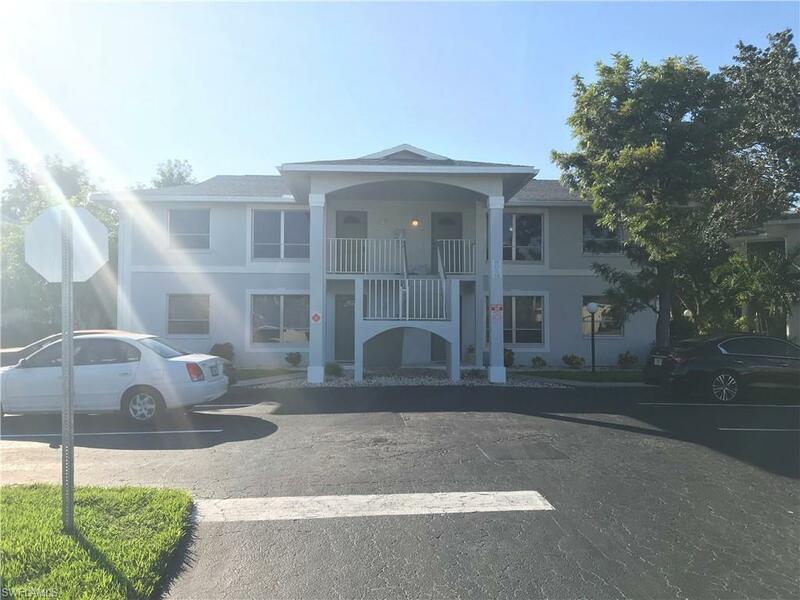 5028 Chiquita Blvd S #202, Cape Coral, FL.| MLS# 218074384 | Southwest Florida Residential Real Estate for Sale. Location, Location, Location! Charming condo within walking/biking distance to some of the best shopping, entertainment and dining in Cape Coral - Cape Harbor Marina. The inviting pool area has two gazebos to sit and enjoy the peaceful outdoors. Ideal for first time seasonal owners, investors, or those downsizing. One of the few condos. that allow 1 month leases for those who want to rent out during part of the year and use have the ability rent it out the rest.